T. David Rogers founded his first real estate business in 1976. Since then, he has a been a prominent leader in the real estate community of eastern Jackson County, Missouri and the Metro Kansas City Area. His goal today is the same as it was then ... hire an ELITE group of REALTORS® and help them serve their clients and customers at a higher level. Today the brokerage is led by the broker team of T. David Rogers and David B. Nichols, who have more than 70 years of combined real estate experience. Our 50+ Sales Associates have three times the average units-sold-per-agent than other Kansas City agents. 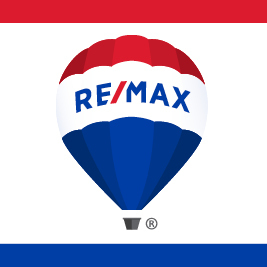 RE/MAX Elite, REALTORS® is where the best agents work.